When it comes to specifications and features, not much upgrades. 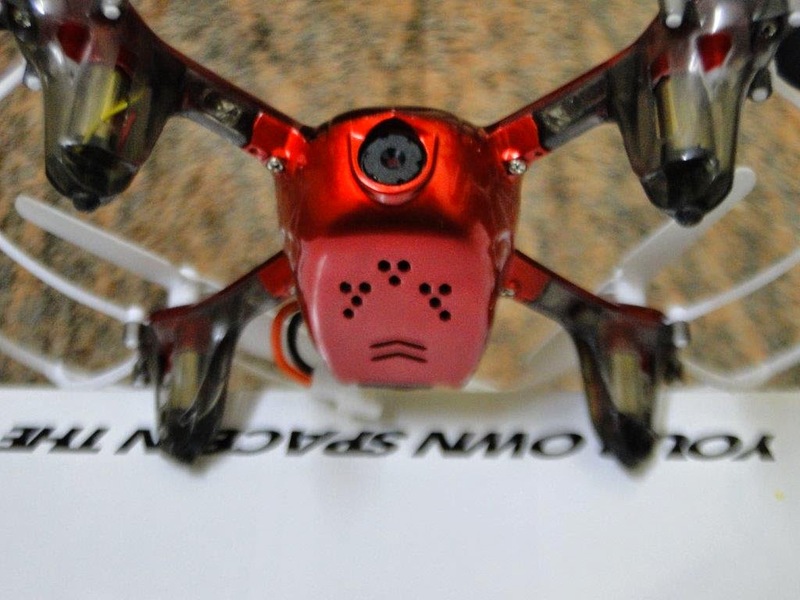 Both X54HC and X54HW featuring an Altitude Hold (Barometer Set Height) along with the headless mode for easy orientation.The X54HW featuring 0.3 Megapixels camera for both photo and videos and capable of FPV over WIFI through android or ios compatible devices,where as the X54HC is set to have a 2.0 Megapixel resolution for Photos and 1 Megapixel resolution for Video captures and comes with a standard Syma Transmitter. The Other 2016 Line Up of Syma includes, X8HC, X8HG, X8HW which belong to the X8 Series family of 2015 and seems to have got a altitude hold upgrades and refreshing colours. 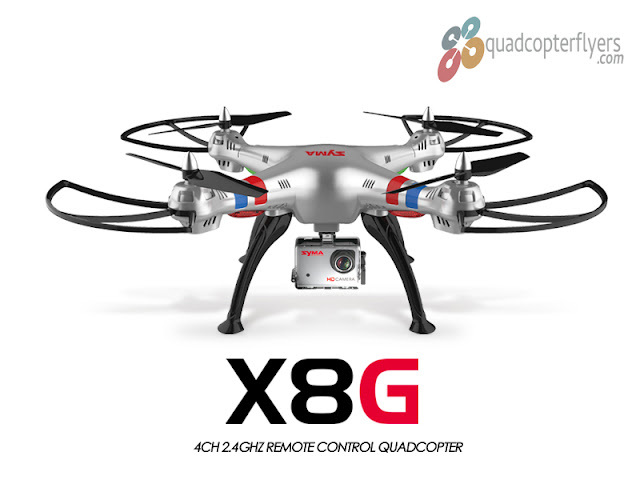 X5HC and X5HW resembles almost similar to X5SC-1 and X5SW-1 with a WIFI FPV. On the flip side, X16 Fighter, X51 and X52C seems to be a new entry in 2016 which was revealed in CES this year. In my view, the above are definitely a feature upgrades to the existing products with a hover/altitude hold. 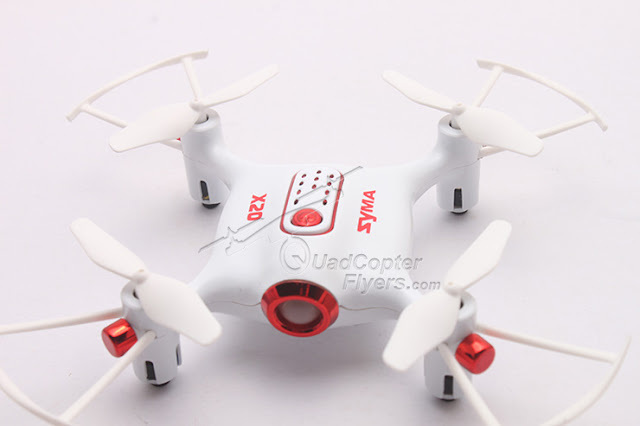 Syma X20 is a smallest Bluetooth quadcopter with 1080p camera, this can be controlled through phone via Bluetooth. Syma X5UW is another addition to 2016 catalogue, seems completely a refreshing design, with a easy to use battery compartment. Syma also confirmed that, they would launch a 5.8 GHZ quadcopter in mid of 2016. Evidently Syma is targeting second half of 2016 for its new launches, to be able to boost its sales for Christmas. Keep watching this space for more updates. 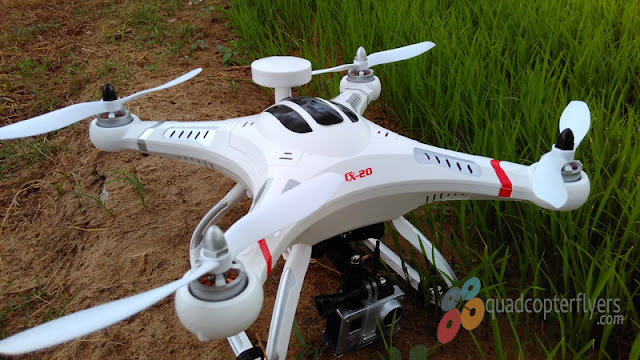 Syma X5UW, a new entry to the flying space, this is first new design from SYMA in 2016, if you could recollect the CX-23S, the X5UW body looks almost similar. This will be a winner for Syma. 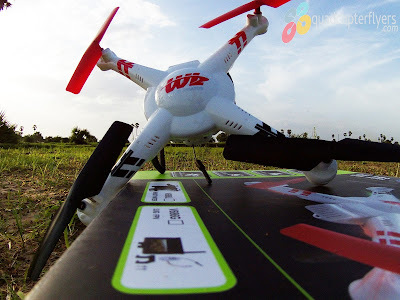 Till then, you might be interested in m X8HC and X8HG, in my view an affordable Phantom! Any word on cost or release date? 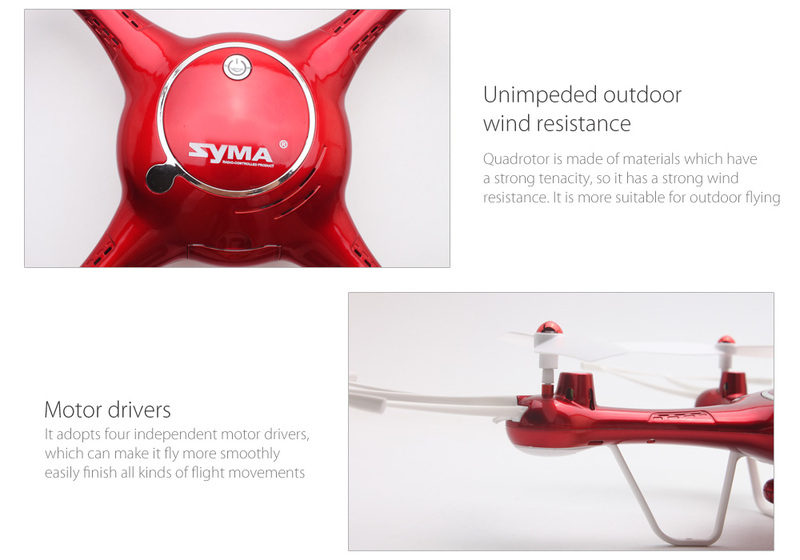 Have you heard about the Syma X5UW that just came out? Did they rename this one? 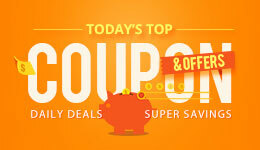 It's on sale at Geekbuying for $89.99.